Chanel College is again participating in the Confraternity Rugby League Carnival in Charters Towers in 2018. 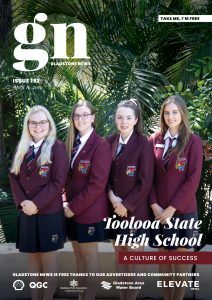 The Confraternity Carnival is an annual schoolboys’ Rugby League competition conducted by the Queensland Independent Secondary Schools’ Rugby League (Q.I.S.S.R.L). The Carnival has been in existence since 1980 and in that time has developed a reputation as one of the most formidable and biggest schoolboy Rugby League competitions in Australia. The Confraternity has featured many players who have gone on to achieve great levels in the game, with 150 NRL players, 30 State of Origin and 20 Australian players all involved in past tournaments. The Carnival is played each year during the first week of the June/July school holidays and in a different city each year throughout Queensland. Over 45 schools regularly attend the carnival. With six games being played during the week, it is a very demanding carnival for all players. 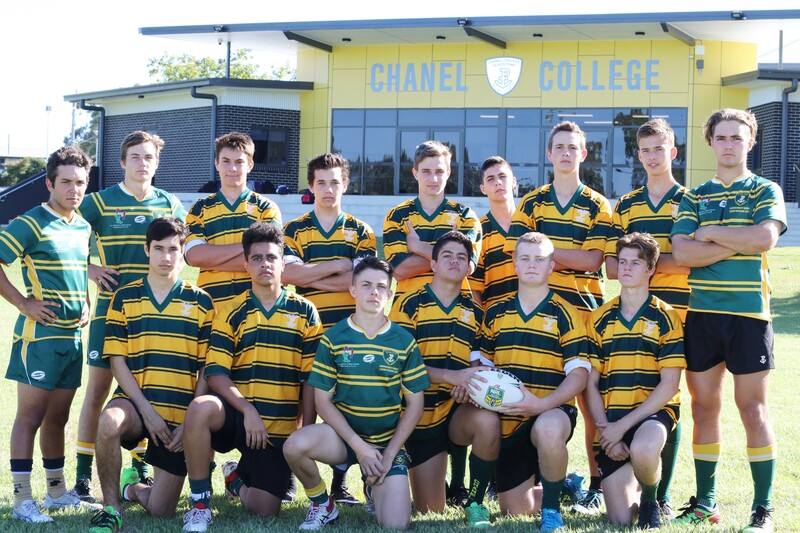 With a squad of twenty players attending, the Chanel Rugby League team have been training enthusiastically since the start of the year, under the guidance of coach Chris Andersen and assistant coach Ben Platt. Last year in Brisbane, the team were leaders in Division 3 which they entered and then played strongly against teams in Division 2, placing them near the middle of this division. The previous year in Rockhampton, the team won the Inaugural Men of League Challenge. The team is hoping to bring some silverware back again this year. The side boasts representative players such as Cameron Fitzsimmons, Caleb Baker, Lincoln Rebel and Ronan McGuire. The team is seeking sponsorship from Gladstone Regional Businesses that may be able to assist in supporting them. A Bunnings Sausage Sizzle has also been organised for Sunday 27 May. The Chanel Team has close links with the Gladstone Brothers Senior Rugby League Club and we sincerely thank them for their generous support over many years.